For the Love of Dog Parks. If you have a dog, you know the important fact that your day will go smoothly if your dog receives enough exercise, and the mess your house will turn into if your dog has pent up energy. 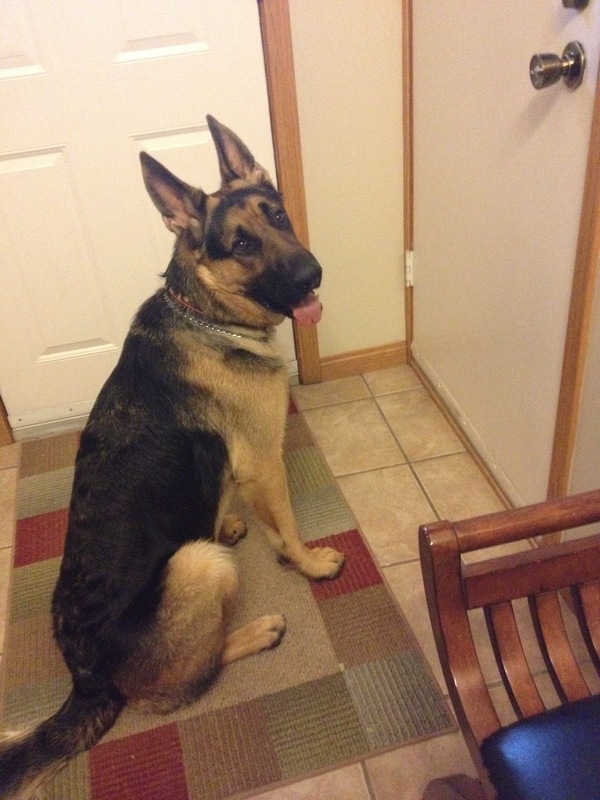 My 9 month old German Shepherd puppy is no exception to this rule. My dog is a smart, high energy pup that will instantly make you regret it if you don’t take him for a walk or to the dog park when he deems it necessary! 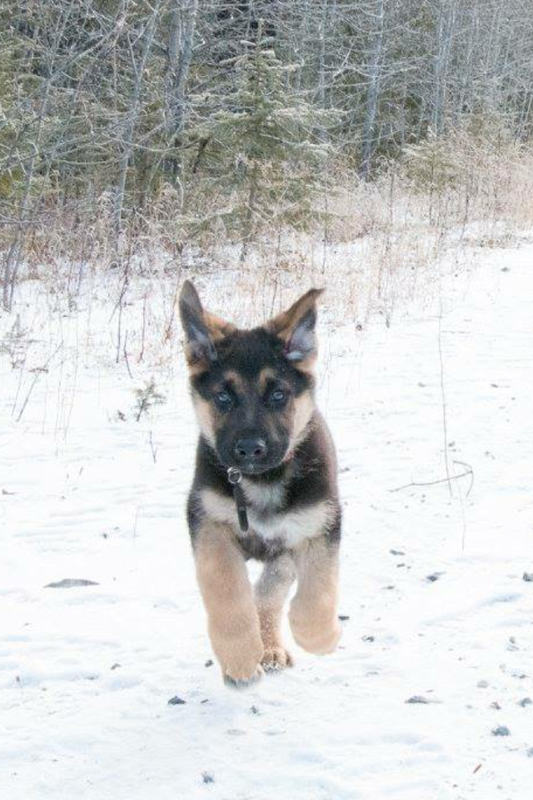 Bomber the week we got him, at 9 weeks old. While getting daily walks in and learning leash skills, listening and patience are essential, we absolutely love the social aspect of taking our dog to the dog park. There, we all get practise being around other dogs, we get to enjoy the weather, and our Bomber can play and run at his own pace, which is something we strongly believe in. 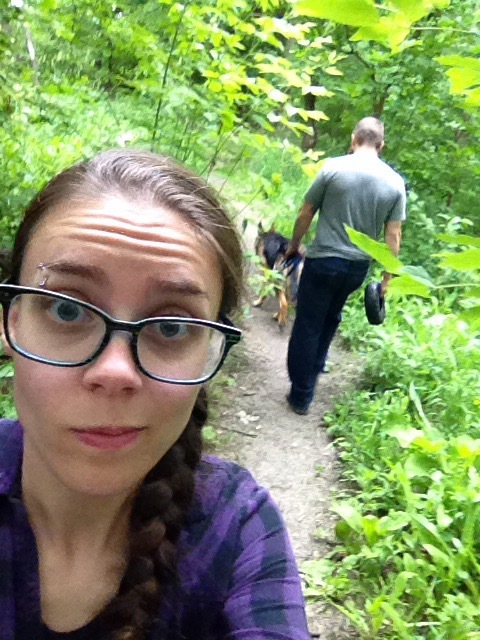 While we have a dog park in our hometown, we visited a few parks in differents places that we visited. While each had their merits, we loved how different each one was – and each of them seemed to have a better sense of community than the one in our hometown. 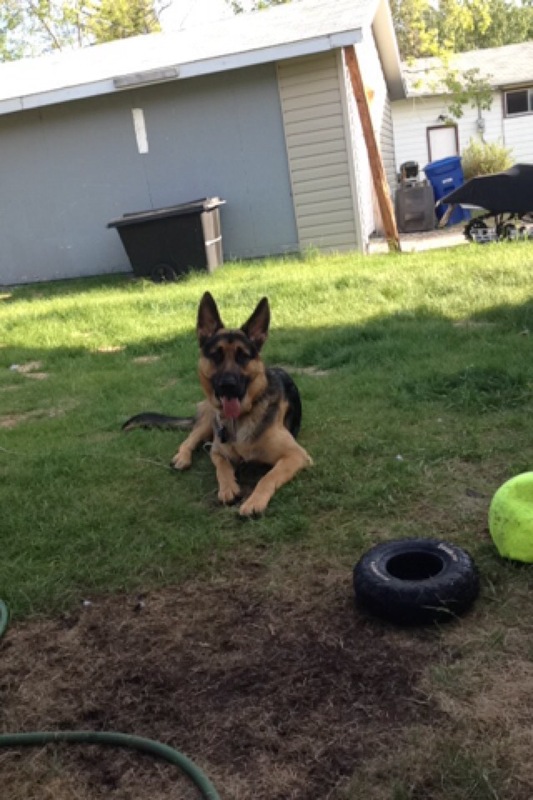 Maple Grove Dog Park – Winnipeg, MB: while it has the traditional big open field, it also has a forest area with hiking trails and lots of shade as well as access to the Assiniboine River. It also has tons of benchs and garbage cans which is really convenient. 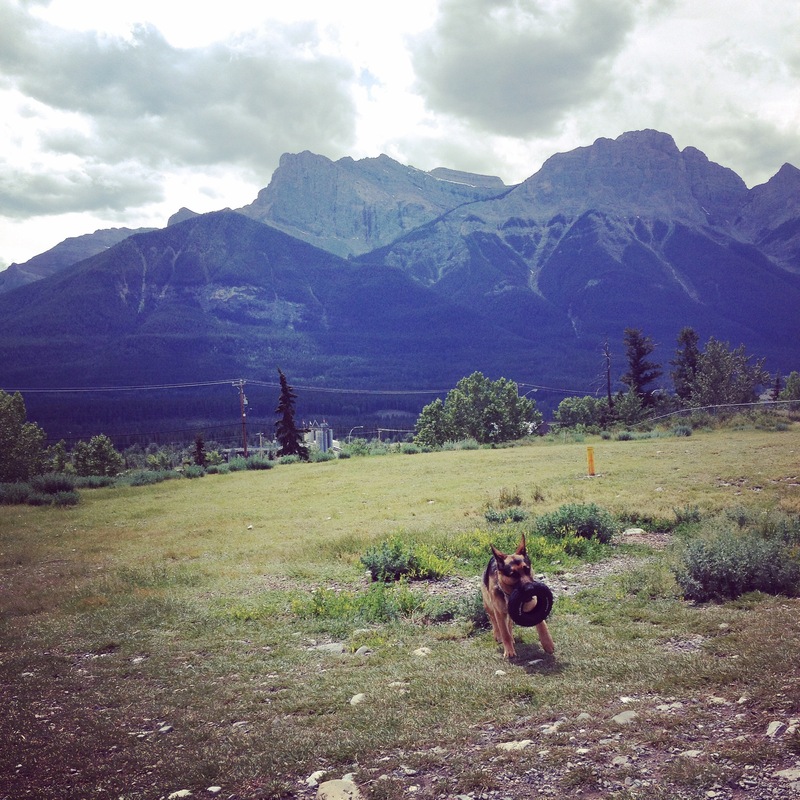 Elk Run Dog Park – Canmore, AB: the best part of this dog park is the view! This dog park was in the industrial area of Canmore, and it was amazing! Located on a bit of an incline, the tire we throw for Bomber took unexpected bounces and turns which we loved! It also has a small wooded area with great shade. Another perk was the area wasn’t busy, so the dogs just got to be to themselves without many distractions. 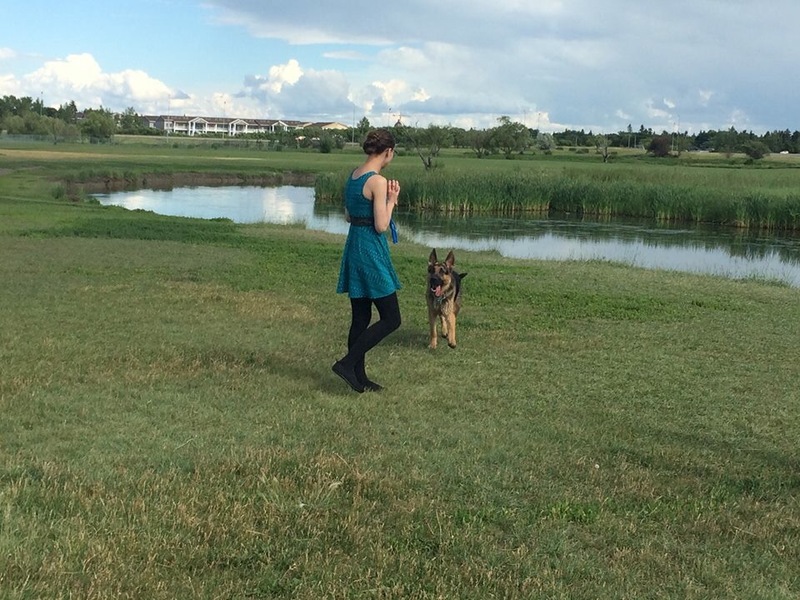 Regina Dog Park – Regina, SK: this dog park is humongous! 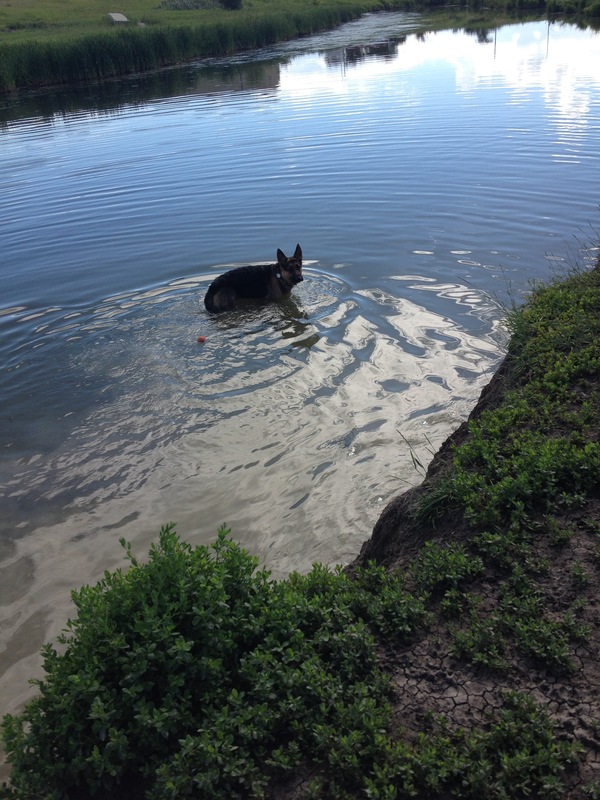 The field is a great size for dogs going to do their own things, which my dog is a big fan of, it also has the river running through it so dogs can cool off, like my Bomber – who swam for the first time at this dog park! Dog parks are essential in communities, dogs need the time to be off leash and spend time with other dogs. My Bomber loves the dog park, wherever in this great country it may be! Where are your favourite places to take your dog? Next Post Falling in love with the Rocky Mountains.